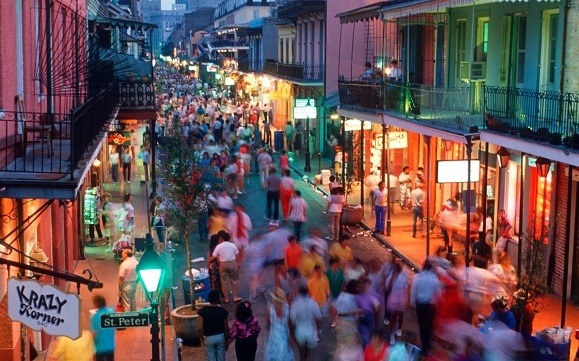 More tourists than ever are making their way to New Orleans. The city set records in 2016 with 10.45 million visitors and $7.41 billion in visitor spending, increases of 6.9 and 5.1 percent, respectively, from the previous year. 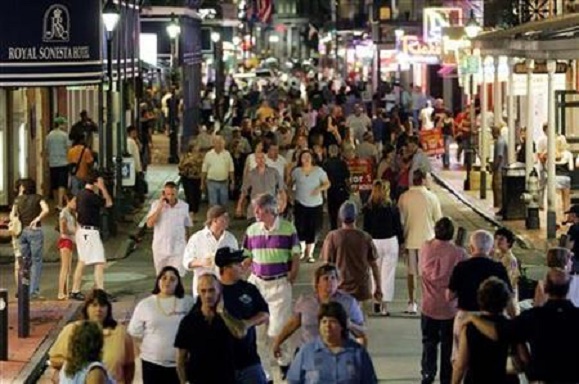 The positive news from the 2016 New Orleans Area Visitor Profile study continue an upward trend on both numbers since 2009 -- and there may be no stopping that momentum this year. The previous record for visitors was 10.1 million in 2004, but the devastation of Hurricane Katrina saw that figure drop to 3.7 million with $2.9 billion in spending for 2006. Since then, the New Orleans Convention and Visitors Bureau and the New Orleans Tourism and Marketing Corporation has worked to grow back and expand tourism in the region. "Our analysis of the research results shows that New Orleans over the past several years has dramatically increased the quality of the foundational pillars necessary for a top tourism destination," said John Williams, Dean of the College of Business Administration at the University of New Orleans, which conducted the study. A survey showed 76.7 percent of visitors traveled to New Orleans for pleasure, drawn by events such as Mardi Gras, Jazz Fest and French Quarter Fest. Overnight visitors who stayed at hotels in the New Orleans spent an average of $1,033 per person per trip.